The 2014-2015 season of the Cincinnati Bach Ensemble will feature performances of 8 cantatas of J. S. Bach, a world premiere, a new Abendmusik Concert series, and collaborations and guest appearances of three different area ensembles. 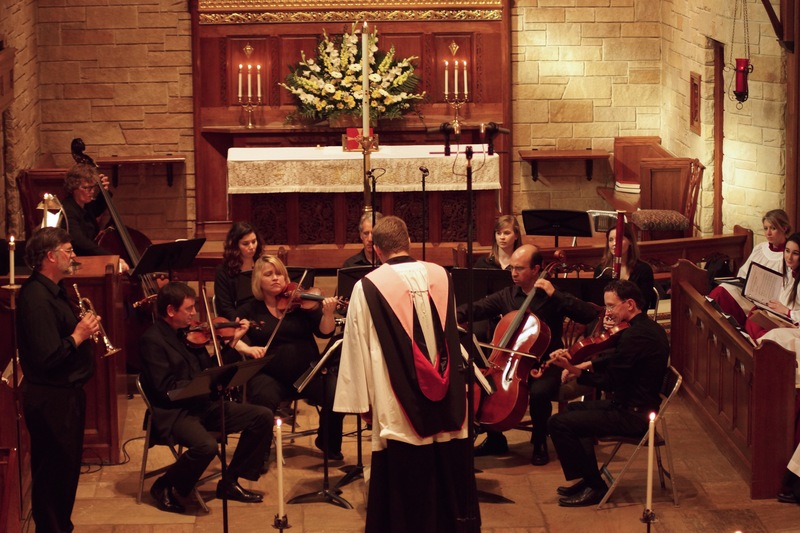 The Bach Vespers series will have seven services with performances of eight different cantatas. Highlights include Bach’s well-known Wachet auf, ruft uns die Stimme, BWV 140; an advent service with Cantata 61 and Corelli’s “Christmas” Concerto Grosso; a February collaboration with the Cincinnati Camerata and Director Brett Scott; and in April special service in the St. Thomas Parish Hall featuring the combined choirs of St. Thomas and Christ Church Cathedral. 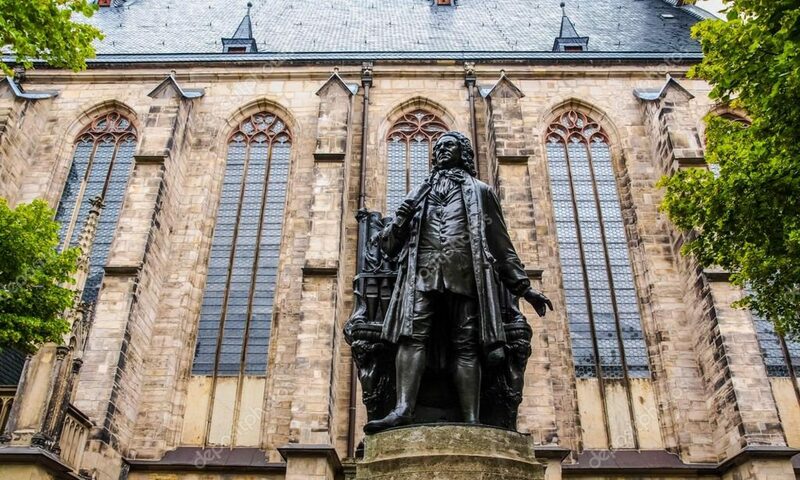 During Lent, the Cincinnati Bach Choir will sing the great motet Jesu, meinde Freude in a service that is part of the Cincinnati Bach Festival. The new Abendmusik (Evening Music) Concert series will feature five special programs: a Voice Recital by soprano YoonGeong Lee; a season-opening concert at St. Boniface Church; a lunchtime program as part of Christ Church Cathedral’s Music Live at Lunch series; the annual candlelight concert by the Catacoustic Consort, an event not to be missed; and a performance of Arvo Pärt’s haunting Passio by the CBE and Cincinnati Camerata. For complete details of the season, please visit www.cincinnatibachensemble.com.